The unique live hair event brought to you by Creative HEAD in association with Layered saw 100 salons across the UK take party simultaneously in their own way! 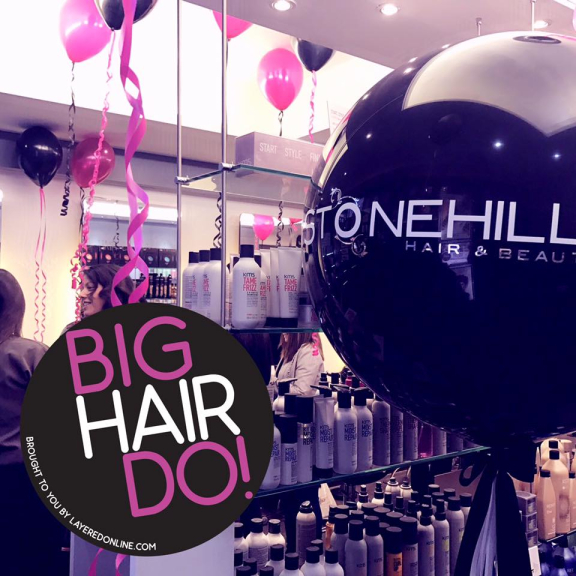 Stonehills provided hair demos and hair talk in a relaxed environment including braiding/plaiting, blow-dry boot camps, styling and up-do stations, product testing, extensions, pros and cons - demystifying them, colour consultations, cupcakes and canapés, retail offers, selfies, bubbles… and much, much more! 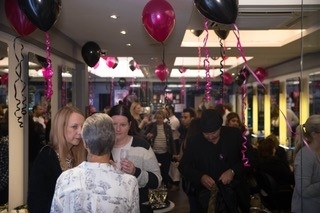 An on the night raffle with goodies from GHD, Kerastase, Redken, Bumble & Bumble and Paul Mitchell raised £250 with proceeds going to Diana Award Anti-Bullying Campaign. 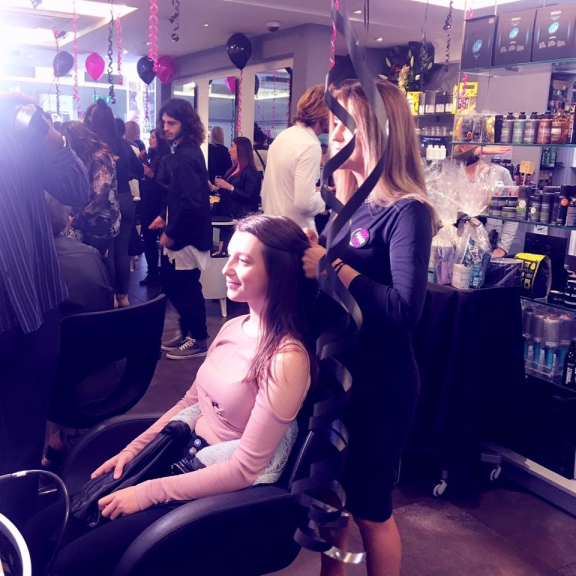 All the Big Hair Do action was captured and publicised via the #bighairdo hashtag on social media, with dozens of pictures, Boomerangs, video clips and Stories being posted every minute. 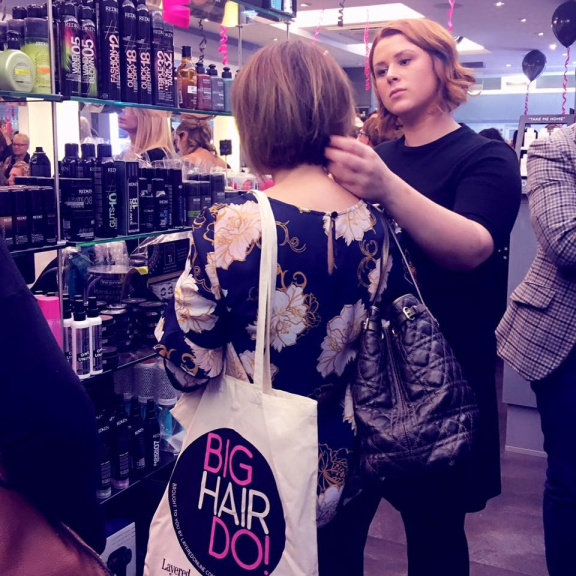 As a result, the Big Hair Do trended on Twitter for the third year running and even caught the eye of comedian Omid Djalili! Face and Skin – cosmetic treatments by doctors, did a live Botox demo and were also on hand to answer any questions. Save the date for the Stonehills Hairdressing Christmas Gathering, 5th December 2017!